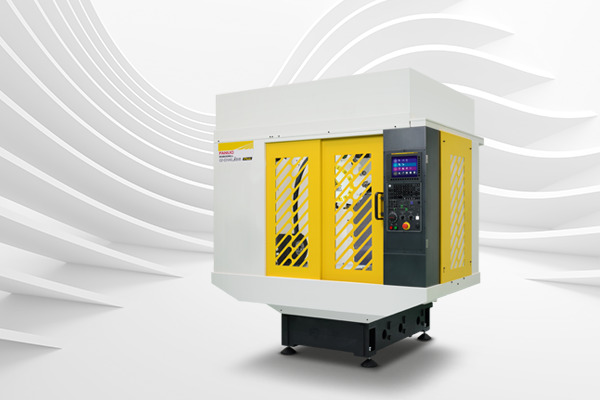 Available in standard as well as advanced short, standard and long bed models, whatever your manufacturing process FANUC ROBODRILL offers huge versatility across a vast range of machining applications. No matter whether you are involved in high volume mass production or low volume work such as mould and tool making, ROBODRILL’s enormous versatility combines with extreme accuracy and robust construction to improve your productivity and deliver the ultimate in reliable precision vertical machining. The standard version ROBODRILL α-D21iB5 is a fast, high-quality all-rounder. With a number of different spindle options to choose from, it’s perfect for standard applications. 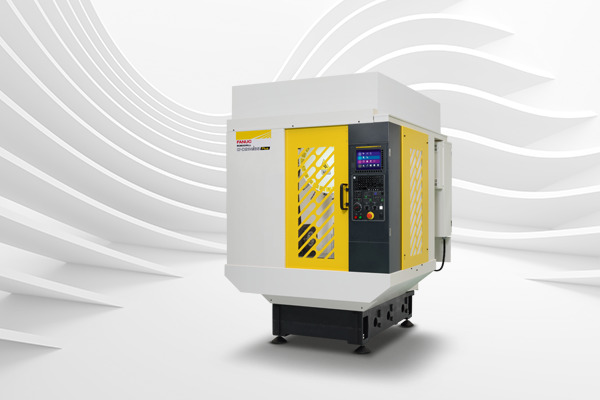 Excellent repeatability makes this model ideally suited to applications such as high-speed drilling, boring and tapping in the tooling and medical industries. Advanced ROBODRILL α-DiB5 ADV models are designed for cutting edge high-speed machining and set the performance benchmark in their class. Providing the ultimate in precision and repeatability, they are perfect for long fully automated production runs and represent a versatile alternative to larger machines. For high precision operations on a small footprint this is the ideal solution. Capable of clamping multiple parts depending on size and featuring multi-tool spindle, this short bed model makes a great machining solution for watch, jewellery, life science and electronics manufacturers to name but a few. 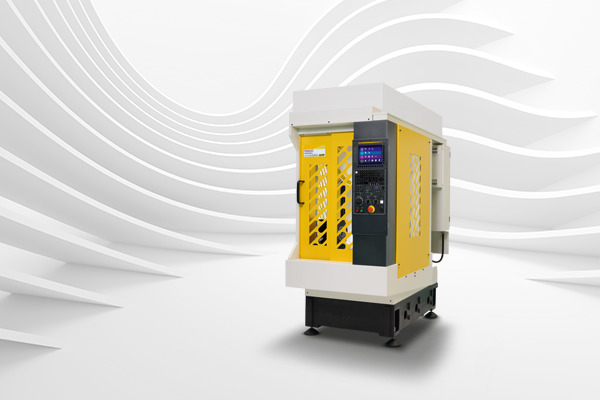 Fitted with a standard bed, α D21MiB5 machines are the ultimate all-rounders, driving up productivity on a whole range of milling and drilling tasks requiring maximum precision, versatility and reliability. Multipart clamping makes them highly adaptable. The biggest ROBODRILL in the range, this model offers you all the advantages of the smaller machines but with an even wider range of clamping variations. Ideal for larger components such as those found in the automotive and aerospace industries.